We're kicking this list off with one of Idaho's oldest churches and marvels of architecture and design. 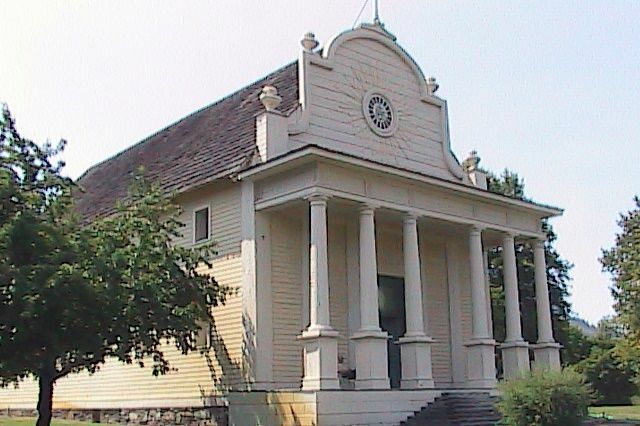 The church, Mission of Sacred Heart, or Cataldo Mission, was built in 1842. 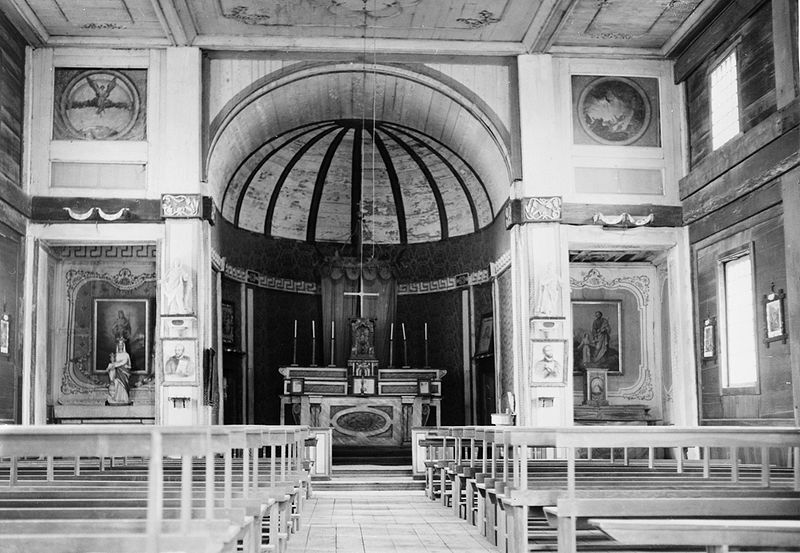 In 1852 the church was taken over by Italian Jesuit, Antonio Ravalli. Ravalli constructed a new mission building with the help of local Native Americans. He hoped that having local tribes take part in the construction and design of the building would help them feel at home in the church. 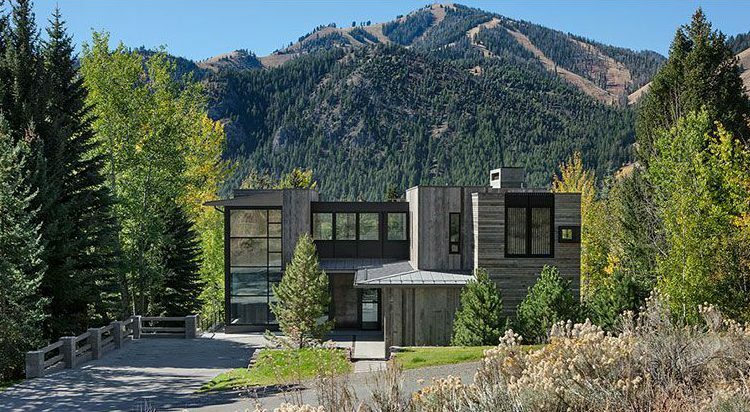 This beautiful home was designed by Williams Partners, an architecture firm in Ketchum, Idaho. It is located on Knob Hill in Ketchum. John Hendricks is a self-proclaimed Storybook Architect. His homes are meant to make the viewer feel like they are in the English and French countryside. 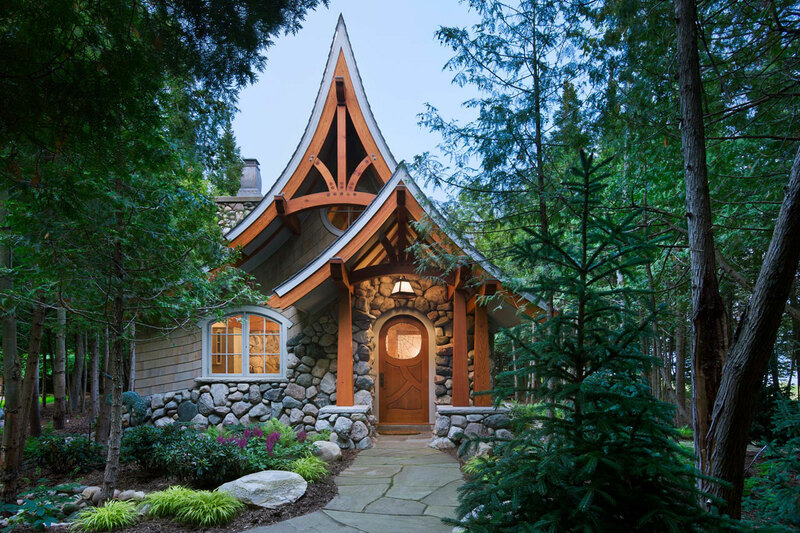 While this particular home can be found in Harbor Springs, Michigan, Hendrick's firm is located in Sandpoint, Idaho. 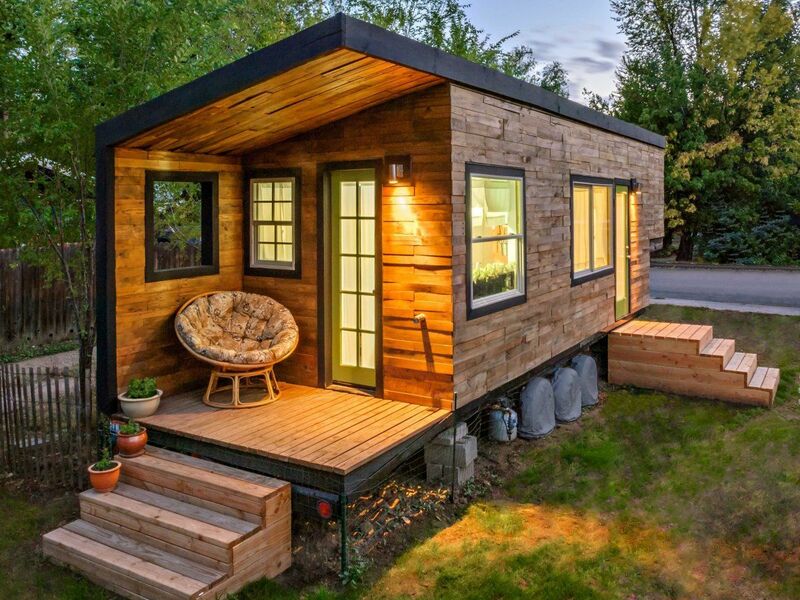 Macy Miller is a Boise, Idaho based architect who specializes in tiny homes. Her own home (pictured here) is 196-square-foot, built on a flatbed trailer. The home cost around $11,500 with the most expensive aspect being a $2,000 compost toilet. Do you need to renew your Idaho architect license? Architects in Idaho must complete 12-hours of continuing education annually by their birthday in order to maintain their license. License renewal applications will be mailed to architects six weeks before license expiration. If you do not receive an application you must contact the Idaho Bureau of Occupation Licenses to receive a duplicate notice. This entry was posted in Architecture and tagged Idaho Architecture.